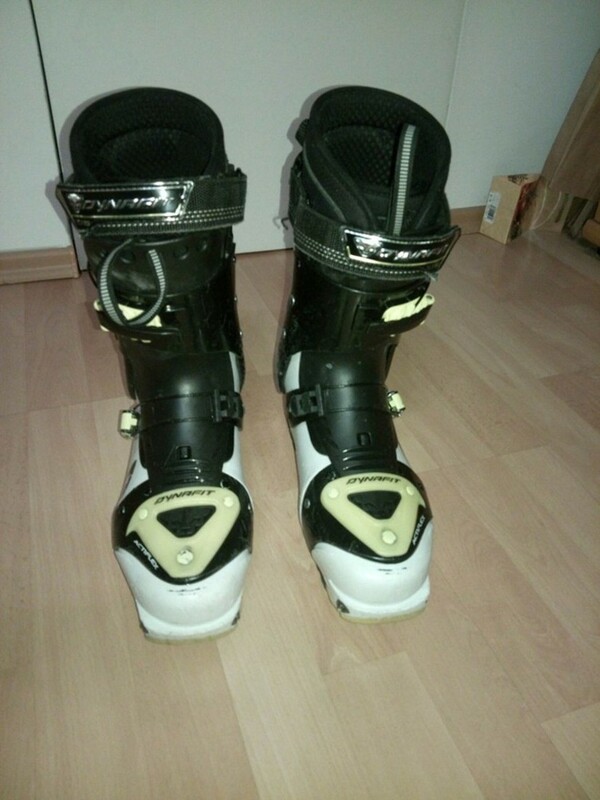 SkialpinistickĂ© boty Dynafit TLT 5 Carbon vel. 27,5 - [24.10. 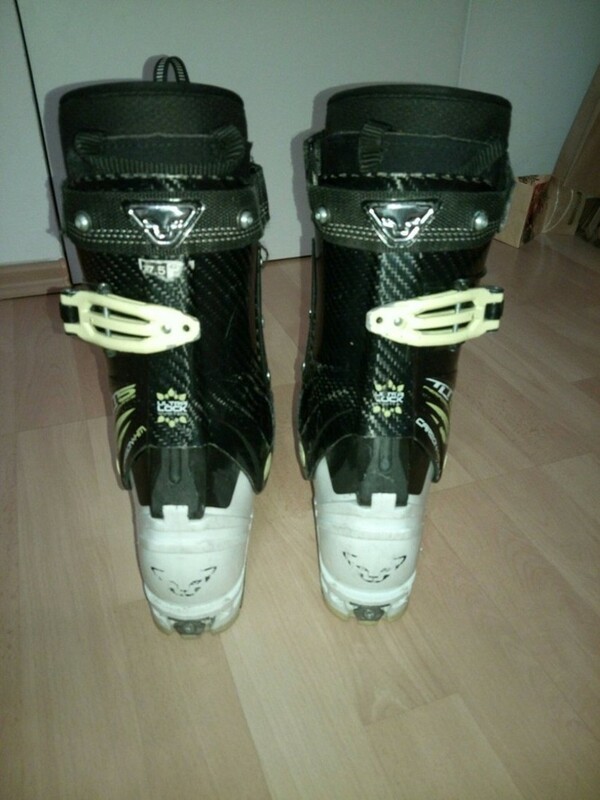 2017] ZmazaĹĄ/ EditovaĹĄ/ TopovaĹĄ SkialpinistickĂ© boty Dynafit TLT 5 Carbon vel. 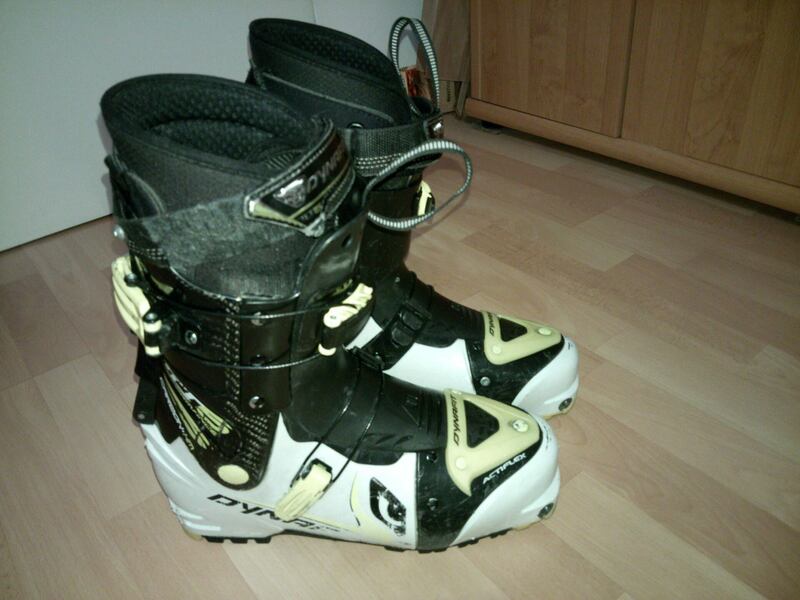 27,5 - 1 SkialpinistickĂ© boty Dynafit TLT 5 Carbon vel. 27,5 - 1 SkialpinistickĂ© boty Dynafit TLT 5 Carbon vel. 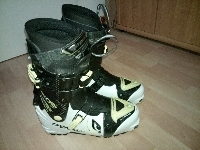 27,5 - 2 SkialpinistickĂ© boty Dynafit TLT 5 Carbon vel. 27,5 - 3 SkialpinistickĂ© boty Dynafit TLT 5 Carbon vel. 27,5 - 4 SkialpinistickĂ© boty Dynafit TLT 5 Carbon vel. 7,5 bezvadnĂ˝ stav. SuperlehkĂ© boty na skialp. PĹŻvodnĂ­ cena 600e. JezdĂ­m ÄŤasto na Slovensko smÄ›r Makov, Ĺ˝ilina, Tatry.